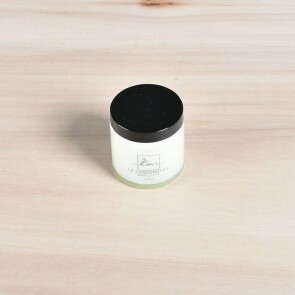 One of the most basic products you will need for proper shoe care is the right cream. 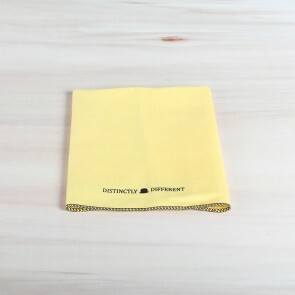 Not only does the bees wax nourish the leather, the cream also brings back colour, gives a soft shine and makes water-resistant so you will never have to worry anymore when it’s raining cats and dogs. 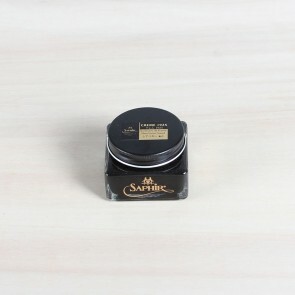 To make the leather shine brightly, use Saphir Pommadier, one of the best shoe creams in the world (maybe even the best) that contains animal oils, shea butter, bees wax and seven other nourishing kinds of wax. An unique and secret family recipe that gives a fantastic result. 1. 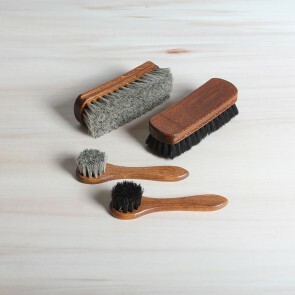 Make sure your shoes are cleaned well by using one of our cleaning products or en lukewarm moist cloth. 2. 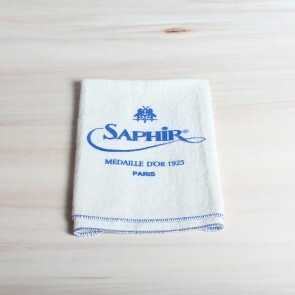 Apply some Saphir Pommadier evenly with an applicator brush or cotton cloth and let dry until it looks mat. 3. 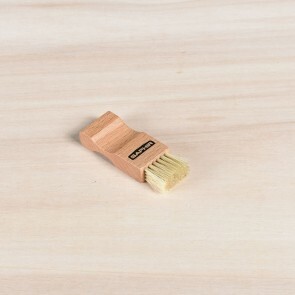 Brush your shoes with a horsehair brush until a soft shine appears. Your shoes have now been nourished, coloured and shined properly! 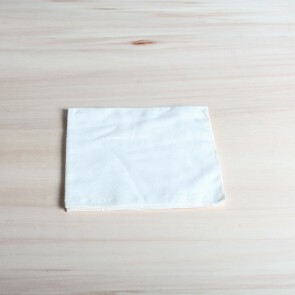 How to pick the right colour of Pommadier? Read our guide!